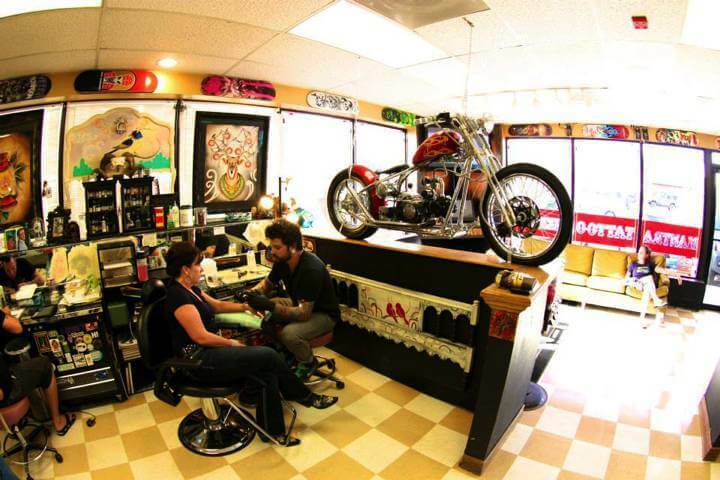 Looking for the best place to get tattooed in Denver? When planning to get a tattoo, no matter if it is your first one or not, one of the most important things besides choosing the right design and placement, is to find a reputable tattoo shop and tattoo artist to ink it on you! Remember that tattoos will last practically forever, so you will want someone that can get the job done the right way and avoid tattoo regret later on. 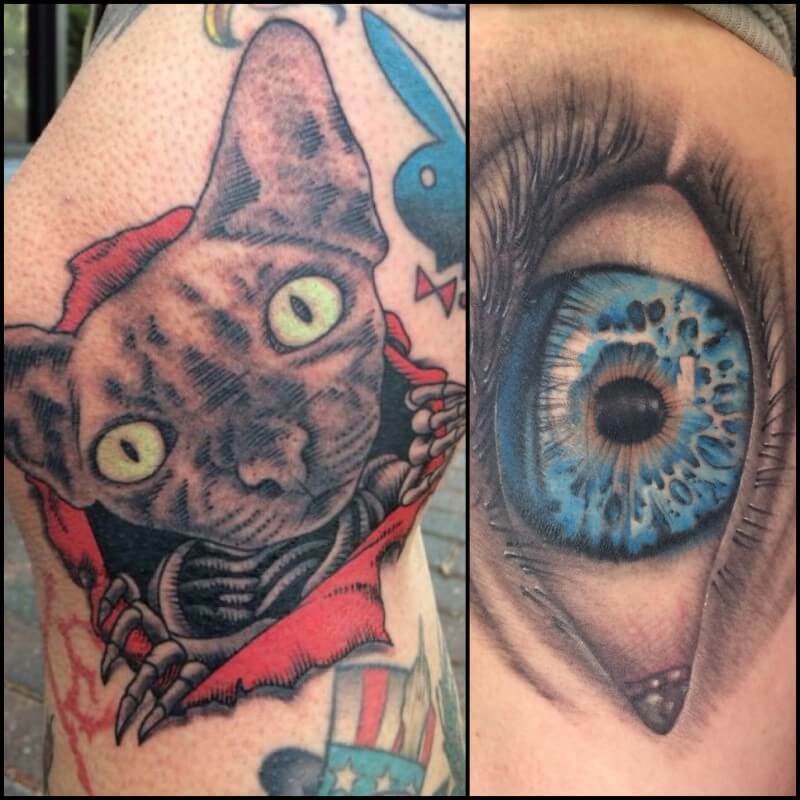 So if you are looking for the best tattoo shop in Denver, look no further! Mantra Tattoo & Body Piercing has been offering the best custom tattoos and piercings since 2006 and all of our artists have each at least 7 years of tattooing experience or more, and we also have a lot of experience with first time clients. If you are considering your first tattoo, we know that choosing the right design can be a little difficult sometimes. One of the most important things when getting a new tattoo is to take your time to decide what you really want, talk to your chosen artist about your ideas and go over the design as much as you need to make sure you are getting what you really want. If you want the best quality tattoo in Denver then come to Mantra Tattoo & Body Piercing! Come visit us to discover why we are Denver’s best custom tattoos, piercing and body jewelry shop. Get your custom tattoo in Denver designed by one of our experienced tattoo artists. Or pick up a niece piece of body jewelry and get pierced by one of our professional body piercers.